The Moon Dog Farm is happy to present our new, up-and-running website! As we grow, so does our base of volunteers. We are pleased to be working with Graphic Designer, Kelsey Maton, who has donated her time and resources to create our newest website. We are hoping that the new site will help us accomplish our goals of reaching our donations for 2018 and reach out to more volunteers in the community. This has been a major accomplishment that we have been hoping to reach before the New Year. 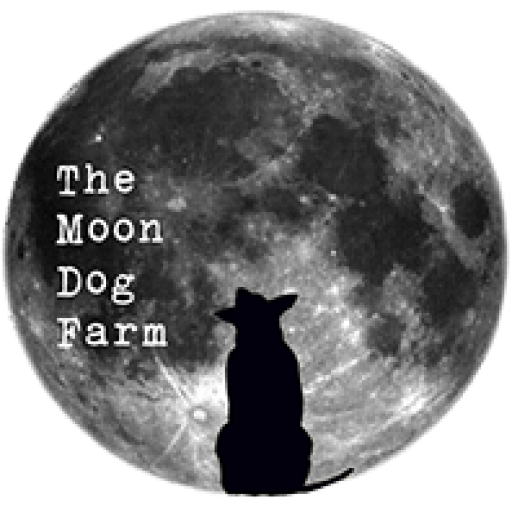 The website will be used as the “hub” of The Moon Dog Farm, and there will be many reasons to keep checking back with us, here! Stay tuned for blog and news posts, gallery images updated as new Fosters stay with us, and keep with with us as we keep chugging along to reach our donation goal for 2018. We hope to stay connected with our supports, donors, and volunteers here, and please leave your thoughts in the comments below! Be sure to bookmark themoondogfarm.com to your browser today.